The product is thickened and cold rolled iron plate material. 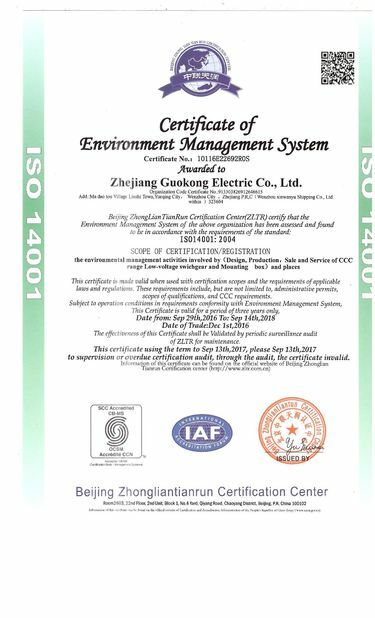 Its surface is treated by electrostatic spraying. It is heat resistant, durable and durable. 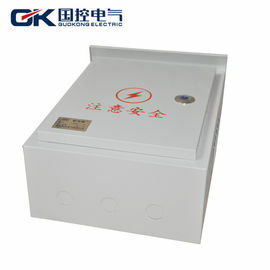 Each power box is equipped with exclusive locks, steel lock core, open and close, not easy to rust. The four corner assembly welding places of the box body adopt seamless welding process, which ensures the strength and sealing performance of the products. 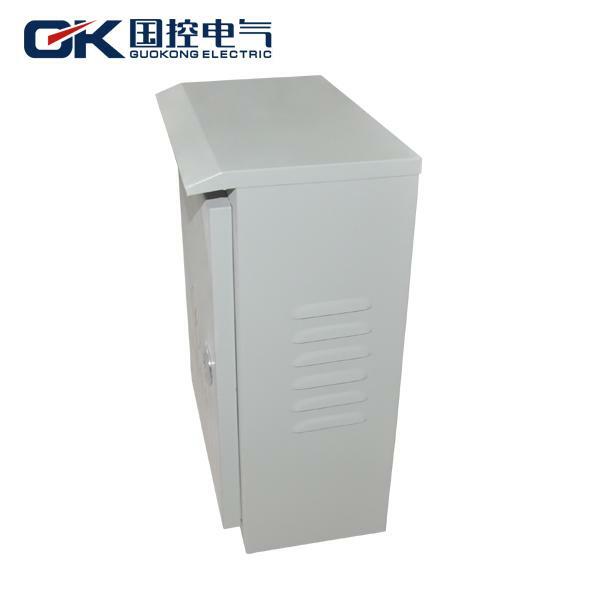 The distribution box is divided into power distribution box and lighting distribution box, which is the last stage equipment of distribution system. The distribution box is composed of switch equipment, measuring instrument, protective appliance and auxiliary equipment in closed or semi closed metal cabinet or screen in accordance with electrical wiring requirements, which constitutes a low-voltage distribution device. 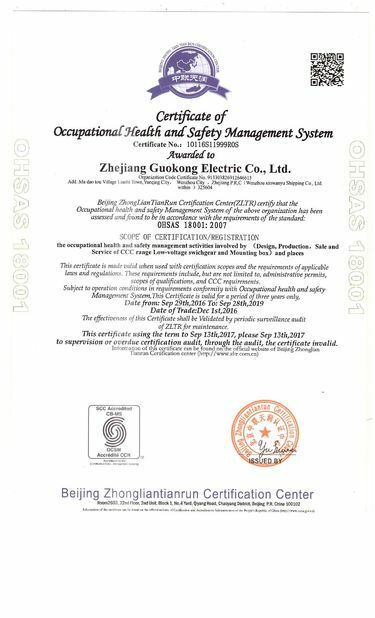 In normal operation, the circuit can be connected or broken by manual or automatic switches.